 In Mark 8 Jesus confronts his disciples with the reality of what a discipleship looks like. This message by our Young Adults pastor, Mike Hands, looks at how this effects not only our understanding of grace but also what it looks like daily to die to ourselves. 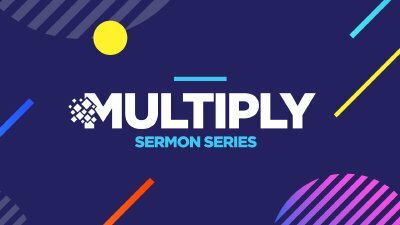 As we finish our Multiply series, Stu Cameron explores how Jesus multiplies 5 unhappy barley loaves and 2 smelly fish into 20,000 full and contented stomachs. Our ordinary gifts, resources and lives in the hands of an extraordinary God will multiply miraculously. Through the story of Israel's provision for the building of the Tabernacle, our lead minister Stu Cameron shares openly and candidly about the generous life God calls each of us to, and how we can partner with Him in the mission and vision of the local church.